While reading my e-mail yesterday in the parking lot of the McDonald’s across from my office (an all too common occurrence), I came across a message promoting a ticket giveaway for a very cool ministry conference. I’m sure that the conference organizers received FAR more applications for free tickets than they were able to accommodate. 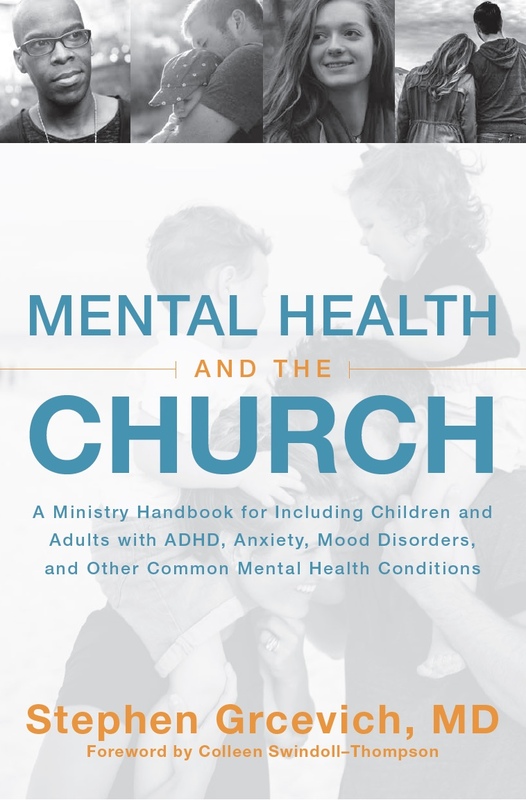 I felt very thankful sitting in the drive-thru line that I serve with a Board and staff team at Key Ministry that doesn’t have to turn away any pastor, ministry leader, volunteer or individual seeking resources to help connect kids with special needs and their families with a local church. I don’t know how I’d tell a leader interested in the resources we offer without the means to pay for them that they couldn’t come to our conference. And thanks to the generosity of our ministry supporters, I’m blessed that I don’t have to. We put on Inclusion Fusion, a web-based Special Needs Ministry summit for the first time last November that we were able to give away to over 1,300 leaders who were registered. We recently made available all of the video presentations from last year’s Web Summit as on-demand video on our ministry website. By the time our speaker roster is finalized for this year, we’ll have somewhere between 35-40 ministry leaders donating their time so that we can “give away” what I hope will be in excess of 2,000 conference registrations this year. Most churches, and all too many families of kids with disabilities, struggle to make ends meet financially. Registration fees for major ministry conferences, not to mention the costs involved with travel make attendance impossible for too many churches with a heart for serving kids with special needs in their communities. While I wish we had the opportunity to offer in-person networking opportunities at Inclusion Fusion, I’m blessed (and our team is blessed) by the opportunity to be scandalously generous with the resources God has entrusted to us. Help us to be scandalously generous! Spread the word about Inclusion Fusion 2012 so that any church or leader seeking to learn more about serving families impacted by disabilities without the resources to attend any of the other excellent conferences would be able to join with us from November 12-16. Inclusion Fusion, Key Ministry’s second annual Special Needs Ministry Web Summit is made available FREE OF CHARGE to pastors, church staff, volunteers and families everywhere from November 12th-16th, 2012. For an up to date list of speakers, topics, links to speaker blogs and a link for free registration, click here. 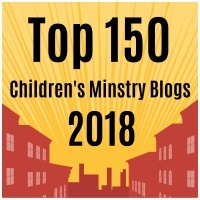 This entry was posted in Inclusion Fusion, Resources and tagged blessed, Disability Ministry, Harmony Hensley, Inclusion, Inclusion Fusion, Key Ministry, ministry environments, scandalously generous, Special Needs Ministry. Bookmark the permalink.